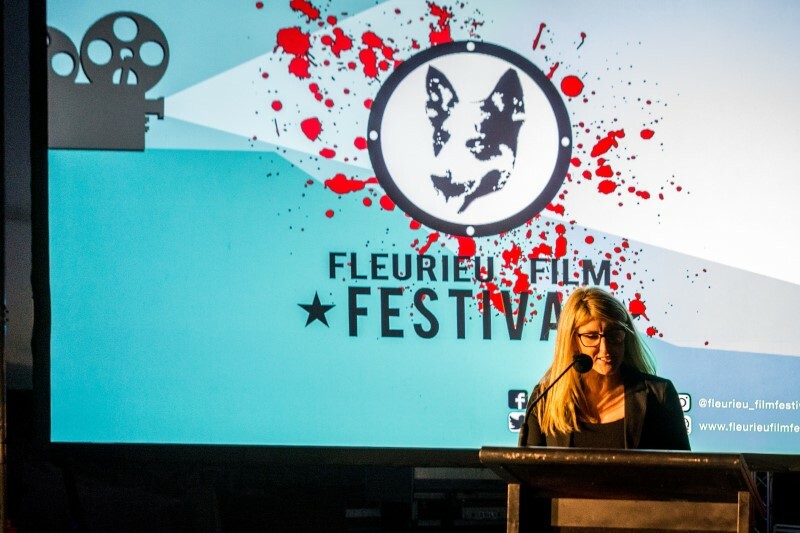 The 4th Annual Fleurieu Film Festival was a sold-out event on Saturday 9 February 2019 at S.C. Pannell. We’d like to thank our sponsors, film makers and all our supporters for making the night such a success. And the 2019 Winners were …..
"Climate Change - Hot Topic/Kool Films"
The City of Onkaparinga is partnering with the Fleurieu Film Festival around this exciting theme, using the arts to communicate the science of climate change.